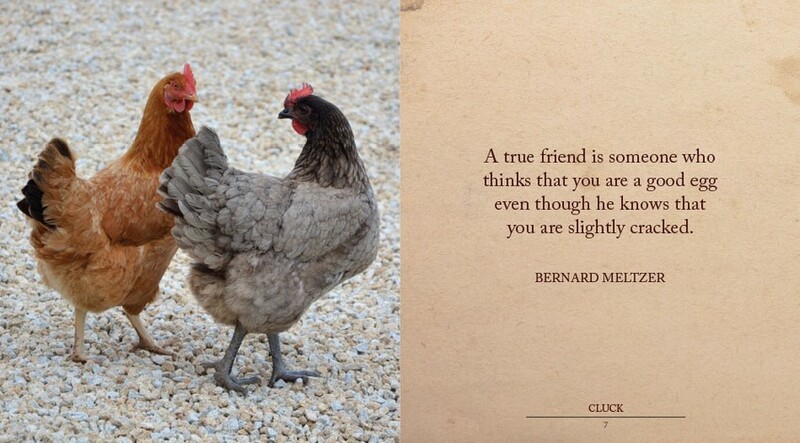 A beautiful gift book featuring memorable quotes from around the world accompanied by a high-quality photograph, Cluck is a celebration of hens, roosters and chicks. 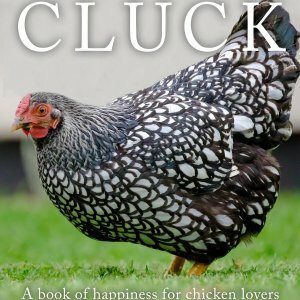 Edited by Freya Haanen, she has embraced the popularity of keeping backyard chooks in urban environments as much as in the bush. For those interested in sustainable living, there is probably no more reassuring a sight than the ambling industriousness of a hen hoovering bugs from the garden. 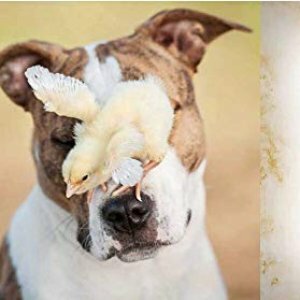 As any admirer of the humble chicken will know, there is more to these endearing, quirky, clever characters than the eggs they produce. 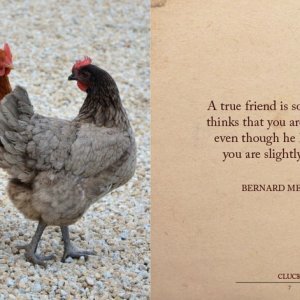 Cluck combines high-quality photography with inspirational and amusing quotes to create the perfect gift for chicken fans. Some of the collection’s quotations come from famous people such as CS Lewis, Oscar Wilde, Mark Twain and Plutarch, while others are philosophical or light-hearted, but all are memorable. 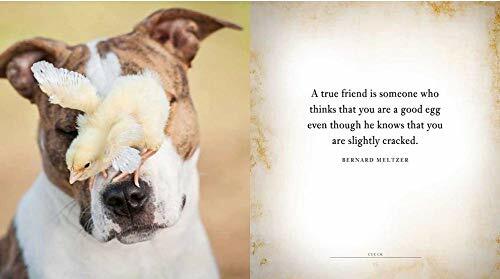 Accompanied by beautiful pictures of a variety of these farmyard birds, from Plymouth Rocks and Orpingtons to Welsummers and Silkies, this collection of quotes and proverbs will bring the appeal of the backyard chicken home to roost. Freya Haanen lived in Denedin, New Zealand. 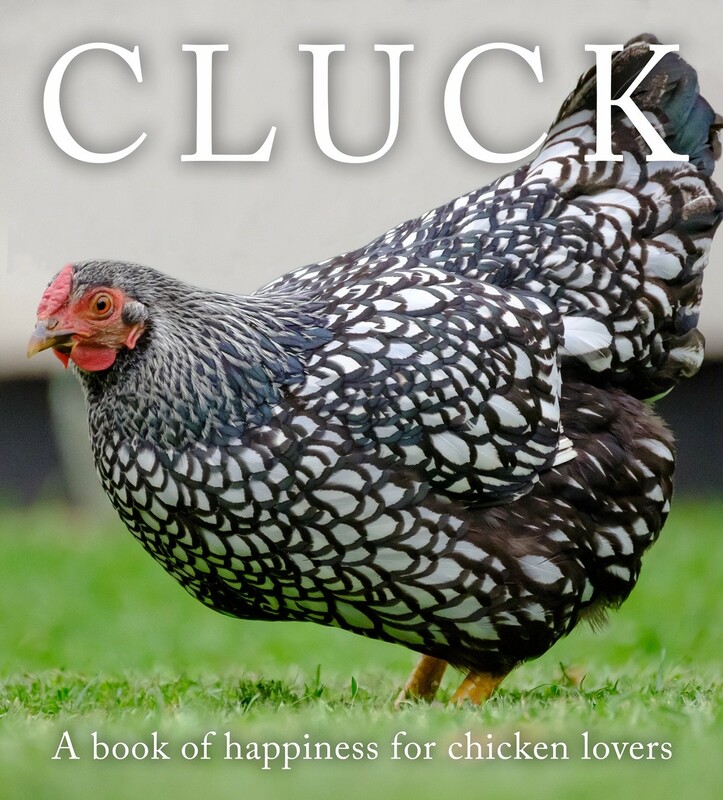 She has always been fond of chickens but since researching this book she has fallen in love with them even more. Readers also enjoyed this book about sustainable eating.